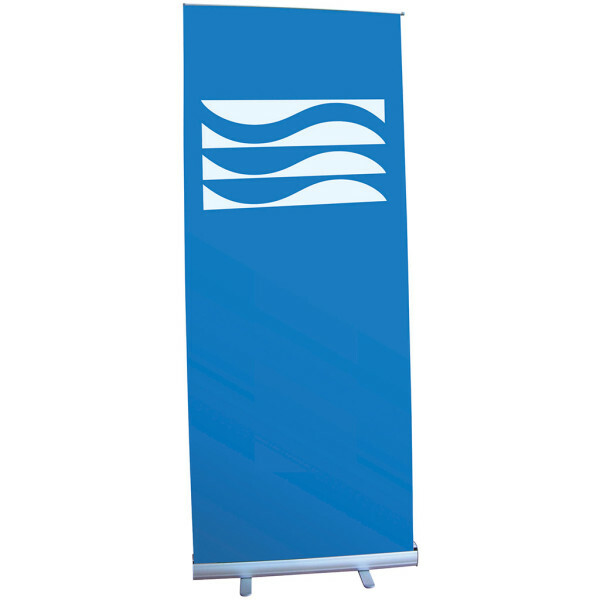 A roll up banner or indoor banner is the perfect opportunity to give your company inside promotion! 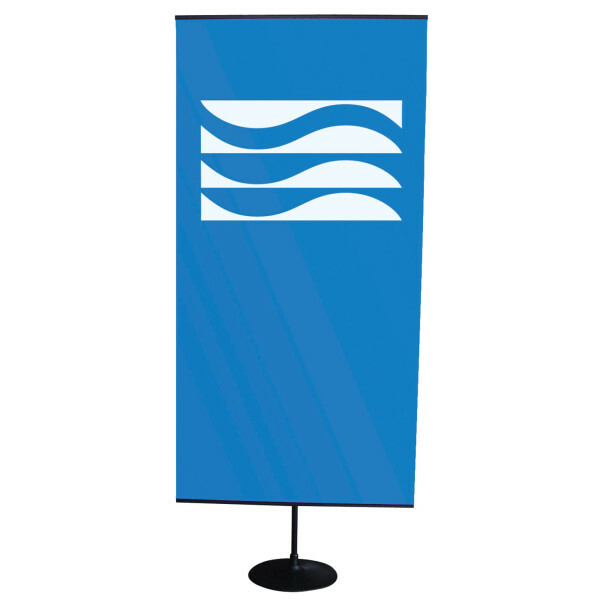 The Waelkens roll up banners are great tools to brighten up your company's interior and, in addition, they can place special promotions or actions in the spotlight. 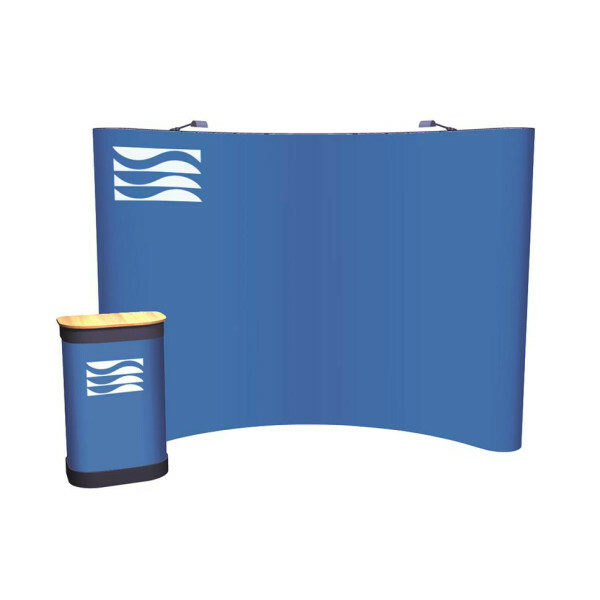 They do so much for your brand’s visibility at a business fair and they help you communicate in a goal-oriented way with prospects and customers. 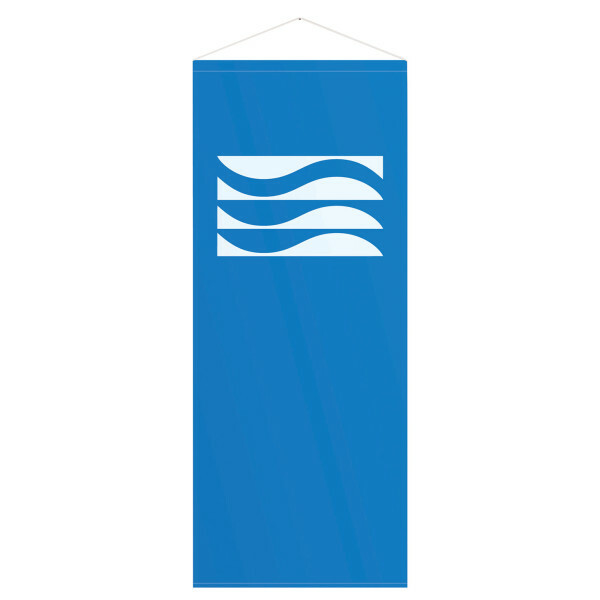 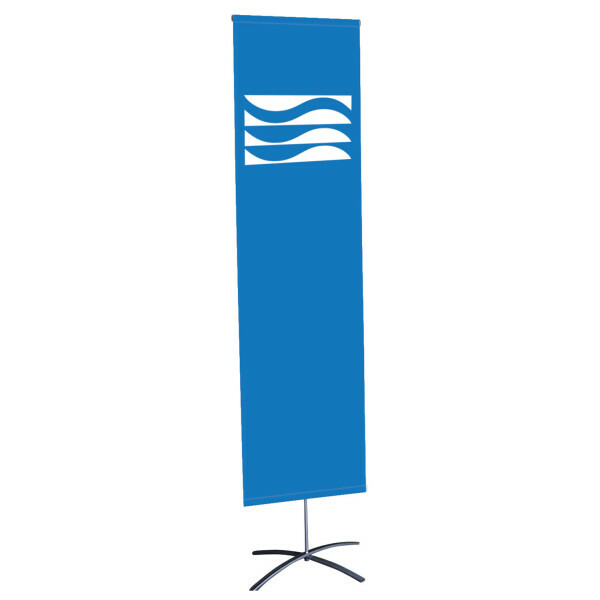 The single-sided banner is fixed in an easy-to-use roll up system. 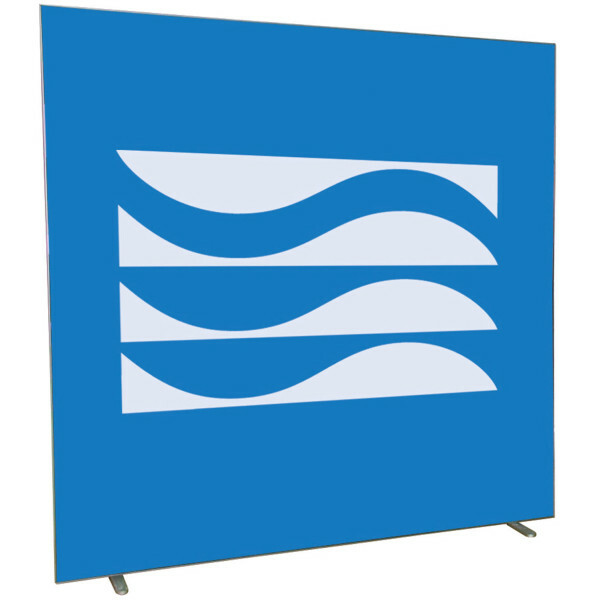 Cassette: silver coloured aluminum, canvas included and packed in a handy bag (10 x 10 x 85).